Apple is reportedly working on a new strap for the Apple Watch that will be able to tighten itself for the perfect fit on your wrist. Back to the Future, anyone? 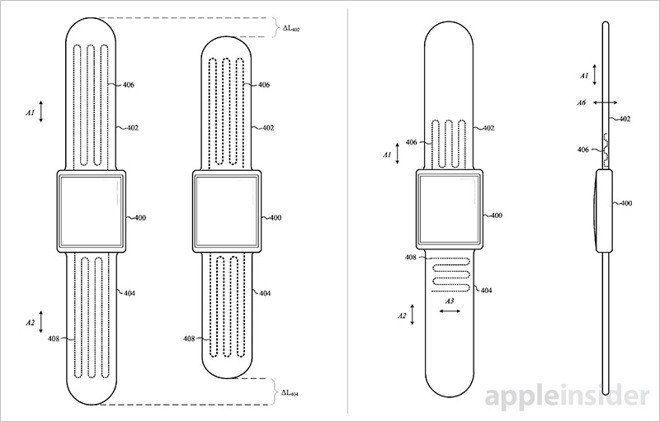 The Apple Watch 4 could have a mechanism that tightens and loosens its strap automatically, if a recent filing granted by the US Patent and Trademark Office (USPTO) is to become a reality. The application continues to detail how a self-adjusting band would also help the device’s sensors gather accurate health and fitness information, as bands that are poorly fitted on wearables typically aren’t as efficient as gathering this data. At this point, there is no indication when a self-adjusting band could make its way to our wrists, but given the Apple Watch’s importance to the company, it way well see the light of day in the near future.